Google Maps. Absolutely a must when visiting new places. Although I still like my hand up in Google Maps acknowledge that it is much easier and faster to finding your destiny. Ir a la app store. Around me. There are always situations where you need to find the bank, restaurant, hotel nearest pharmacy or even, and with this app you'll have much easier. Ir a la app store. Tripadvisor. Clearly, my favorite. 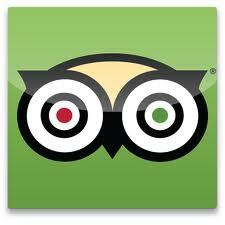 It shows you the best hotels, restaurants and attractions based on the feedback of users. 100% useful when deciding where to eat or sleep. Ir a la app store. 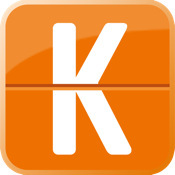 Kayak. When comparing prices, Canoeing es el Rey. Also, incorporates the option to receive alerts when a hotel changes its rate, so you do not miss any offers. Ir a la app store. Skyscanner. Since the flight comparison engines emerged, I had been hoping that someone could show option lowest price anywhere, Skyscanner and was the first to do so. It is the most useful for searching flights at bargain prices if you do not care where to go app. Ir a la app store. There are plenty of travel apps, and there are many others which I would like to talk, but the list would be too long for a single post. Is there any other that you would include in the list?